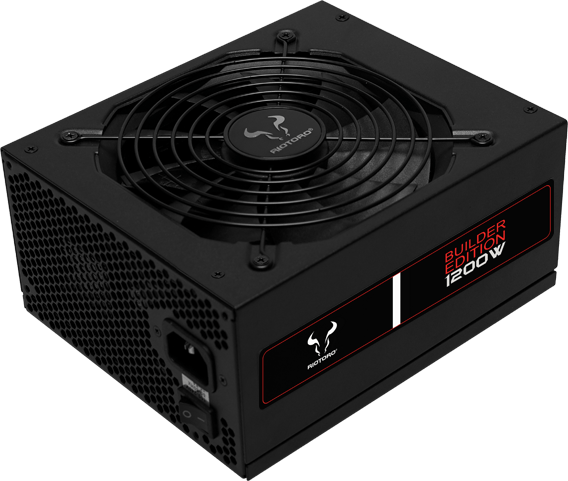 Delivering 1200 watts of stable power with 80 PLUS Gold efficiency, the Builder Edition 1200W power supply is ideal for cryptocurrency mining, data servers, or extreme gaming rigs. 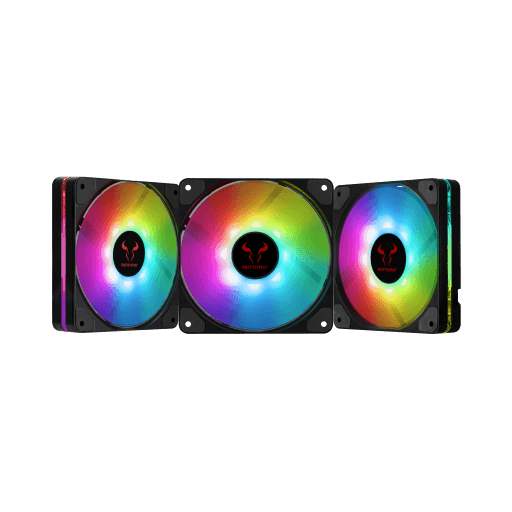 The PSU is fully modular with eight GPU PCIE and twelve SATA power connections, and features a long-life 135mm fan and 100% Japanese capacitors for years of solid, stable, quiet operation. 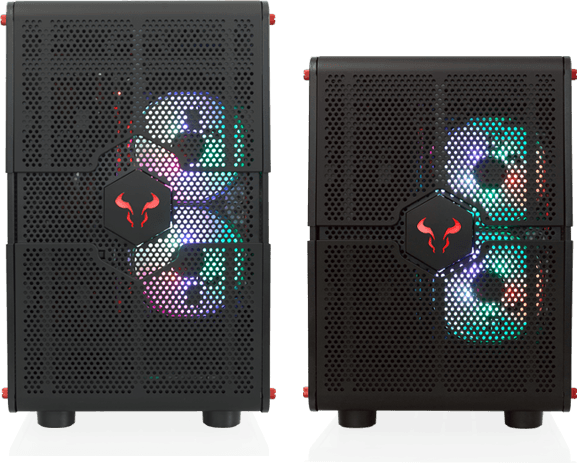 Like all RIOTORO PSUs, the Builder Edition 1200W features full voltage, current, power, and short-circuit protections for improved safety. RIOTORO will be showcasing their new products to members of the press at the Humble House Hotel in Taipei. Please contact Rick Allen at [email protected] to schedule an appointment. © 2018 RIOTORO INC. All rights reserved. All other company and/or product names may be trade names, trademarks, and/or registered trademarks of the respective owners with which they are associated. Features, pricing, availability, and specifications are subject to change without notice.